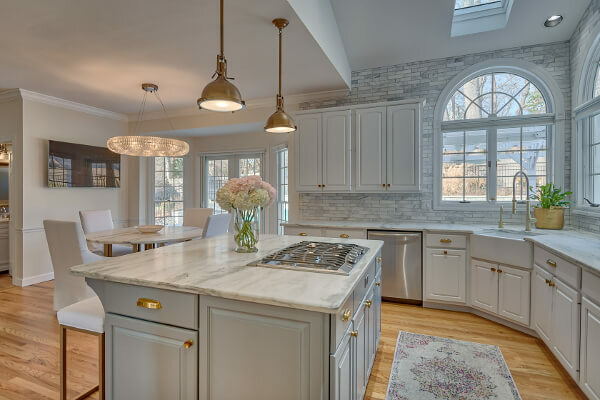 Marble is a timeless, natural stone. 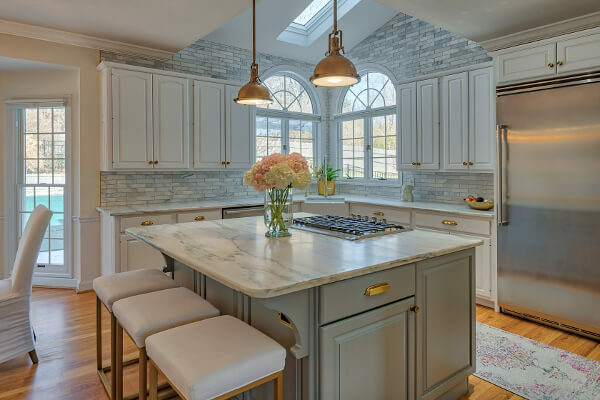 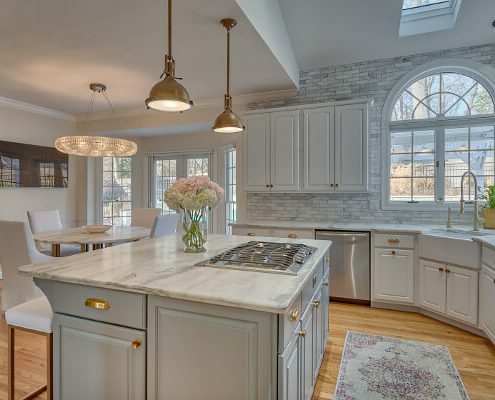 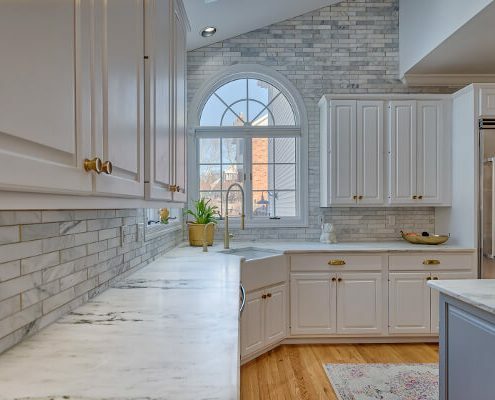 Contrary to popular belief, Marble comes in a variety of colors beyond the classic white you may be envisioning. 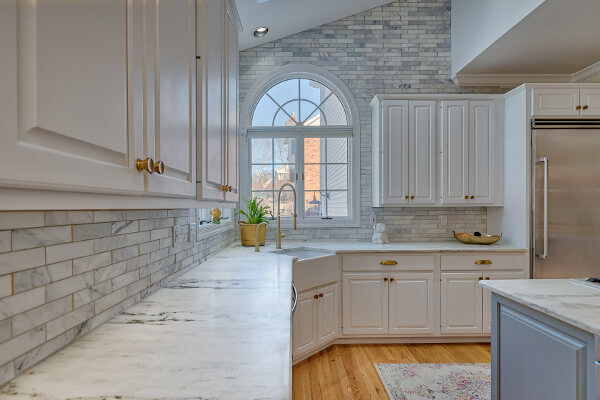 Marble is most commonly used in bathroom settings because it is more porous than Granite and Quartz. 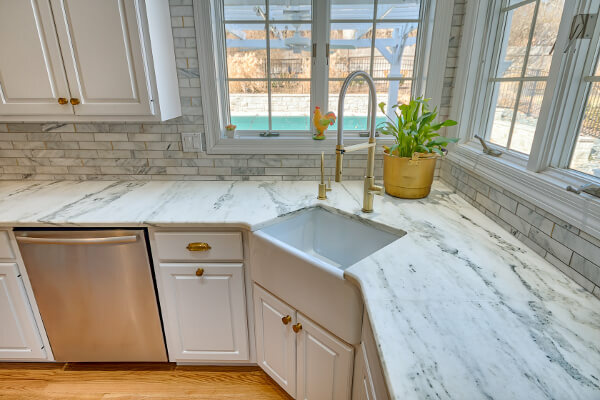 It is also softer than Granite and Quartz which makes it more prone to etching and staining. 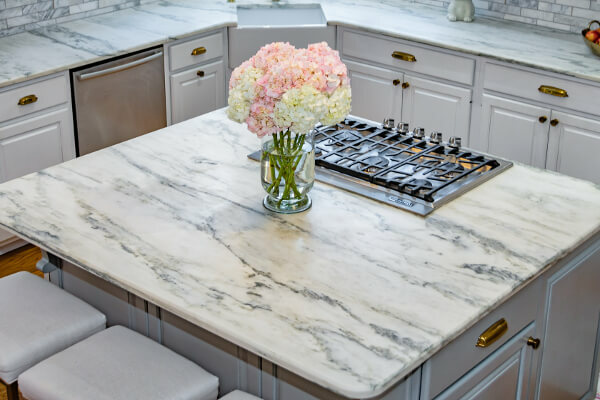 Danby Mable has made a surge in recent years as The Marble Institute Of America has deemed it the only kitchen-safe Marble. 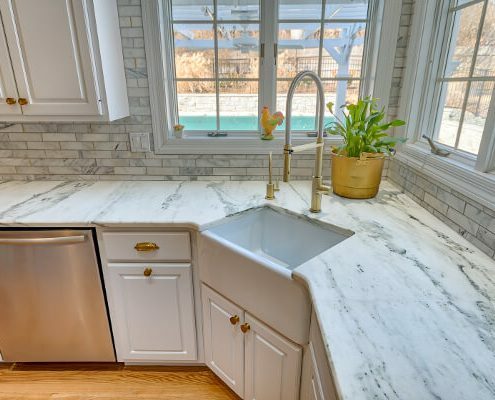 It is produced right here in the United States by the Vermont Quarries Corporation which is a sustainable quarry. 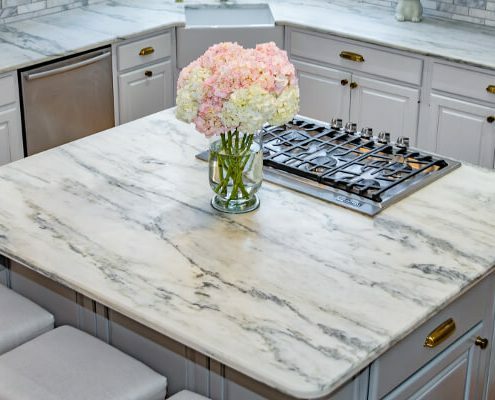 Multiple sources confirm that Danby Marble is the choice for Martha Stewart’s personal residence.